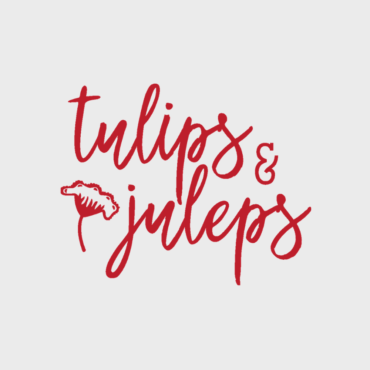 The Junior League of Tuscaloosa, Inc. is an organization of women committed to promoting volunteerism, developing the potential of women, and improving communities through the effective action and leadership of trained volunteers. Its purpose is exclusively educational and charitable. What's better than dinner you don't have to cook? Dinner at YOUR Door! Break out your best Derby hat and join the JLT for a Kentucky Derby viewing party. Saturday, May 4. Join us for a Community Yard Sale featuring furniture, women's & children's clothing, toys, home goods, and more! It all started with London Fashion Week. 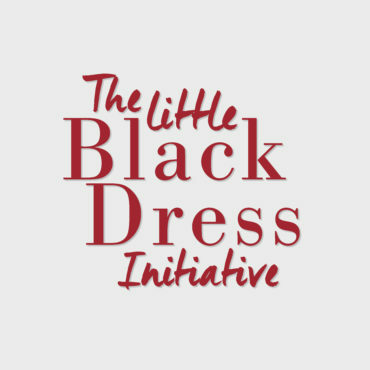 In February 2014, the Junior League of London pioneered the Little Black Dress Initiative (LBDI). 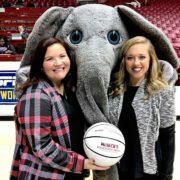 In the 2017-2018 League year, the Junior League of Tuscaloosa provided more than 6,300 hours to the West Alabama community. Learn more about how we are impacting our community with the Annual Report. 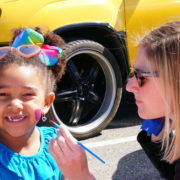 The Junior League of Tuscaloosa offers grants to non-profit organizations serving Tuscaloosa County involved in community impact focus of empowering women and children, with an emphasis on literacy. 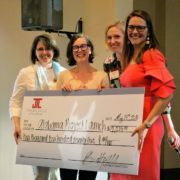 The Junior League of Tuscaloosa is a 501(c)(3) nonprofit organization, whose members are dedicated to promoting voluntarism, developing the potential of women, and improving communities through the effective action and leadership of trained volunteers. As an Adopt-A-School partner, the Junior League of Tuscaloosa has a direct impact on the school community and has the opportunity to form quality relationships with the Holt community. Called the Junior Welfare Association of Tuscaloosa, this new organization immediately began raising money to support the causes they adopted. It supported a weekly Sick Baby Clinic and sold TB seals to raise funds to fight tuberculosis. It provided for the needs of the Preventorium through fundraisers such as charity bridge games, dinners, and dances. In 1939, the women published five hundred volumes of a best-selling cookbook, and their work was just beginning. 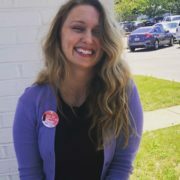 Our commitment, has remained unwavering: to develop exceptionally qualified civic leaders who can identify a community’s most urgent and pressing needs and address them with meaningful and relevant programs and initiatives that not only improve lives, but change the way people think.